Closeouts. 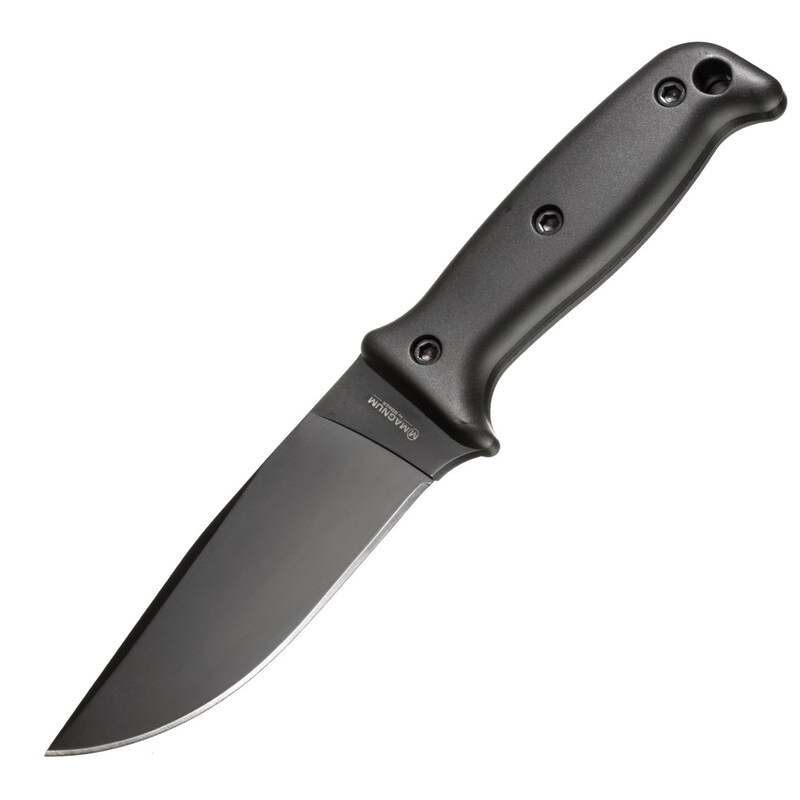 Magnum by Boker’s Camp NG knife features an ergonomic handle for comfort, full-tang construction and a blackened 3Cr13 steel blade with a blackened finish for greater power transfer and cutting ease. Cannot ship to New York State.